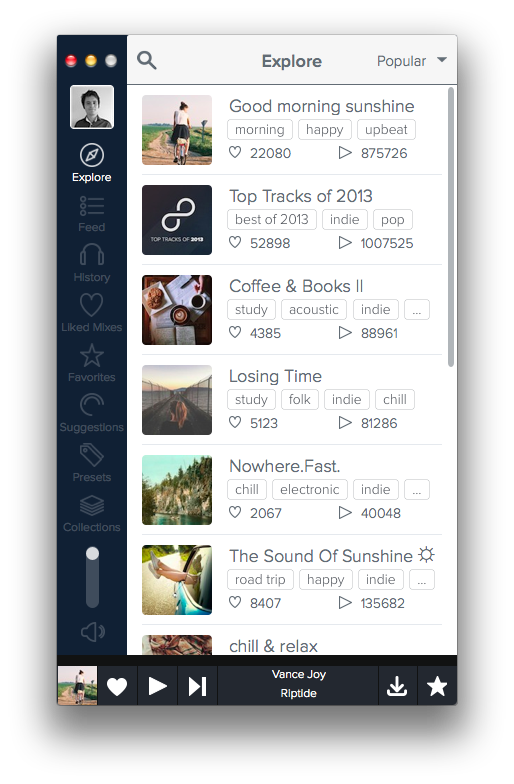 We love 8tracks and we needed an OSX client. This is how 8tracks for Mac came into the world. 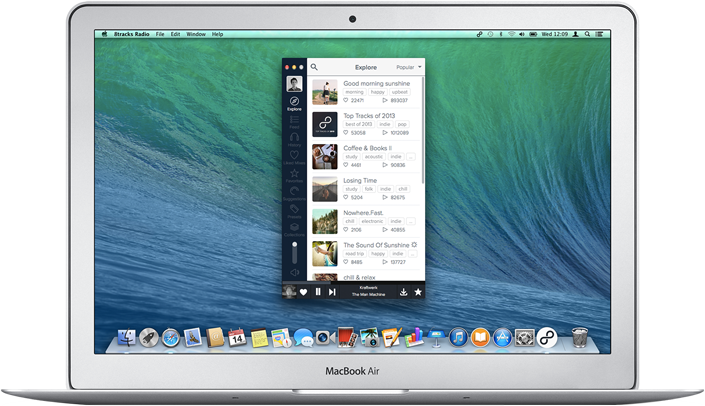 8tracks for Mac 2.4.4 is out now! "Editor's Pick Award" from Mac Informer "
Copyright ©2013 - 2015 Nordlogic. All Rights Reserved.